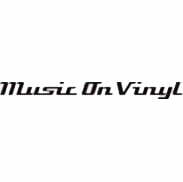 Brainpower is a multi-platinum, pioneering bilingual Hip Hop artist, songwriter and producer from Amsterdam, The Netherlands. After performing in Jamaica with Yellowman (aka the original King of Dancehall) Brainpower wanted to create a record with reggae versions of some of his greatest hits. He teamed up with Black Star Foundation, worked with producer Asher E. and the world-renowned Firehouse Crew and together they made it happen. 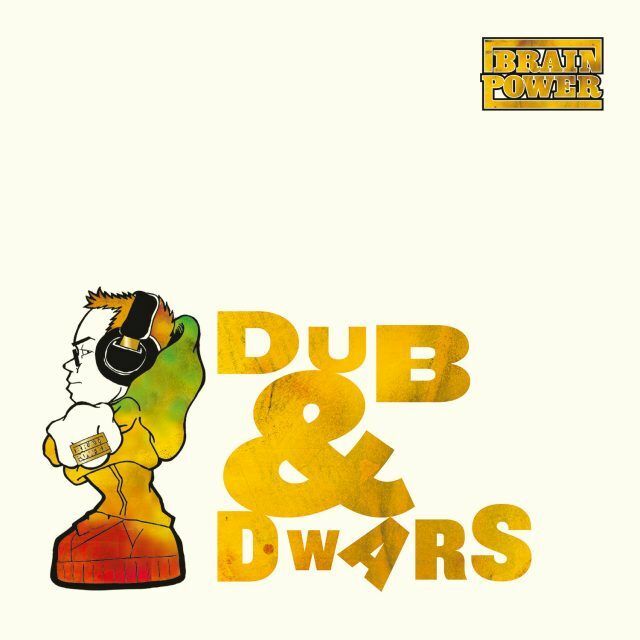 The Dub & Dwars record was well received, and reached the number 1 spot in the Dutch Reggae Charts on iTunes. One of the mixed riddims from these sessions was also used for Anthony B’s recent single “Negus”.Having released eight albums, Brainpower is an established recording artist in a league of his own. After many hit records in Holland & Belgium, his recent single All The Same made it to the number four spot on the National Rapnetwork Record Breakers chart in the USA. 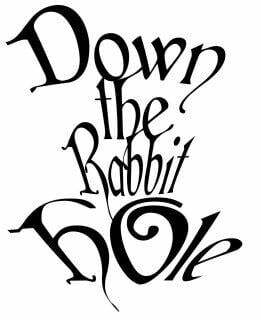 The single has picked up a Global Peace Song Award, which will be presented in LA this year. 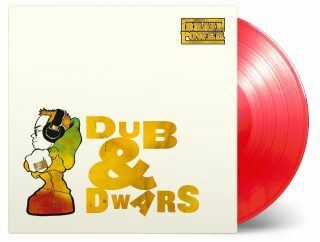 Dub & Dwars is available for the first time on vinyl, newly remastered and available on clear red vinyl, in a limited run of 350 individually numbered copies.